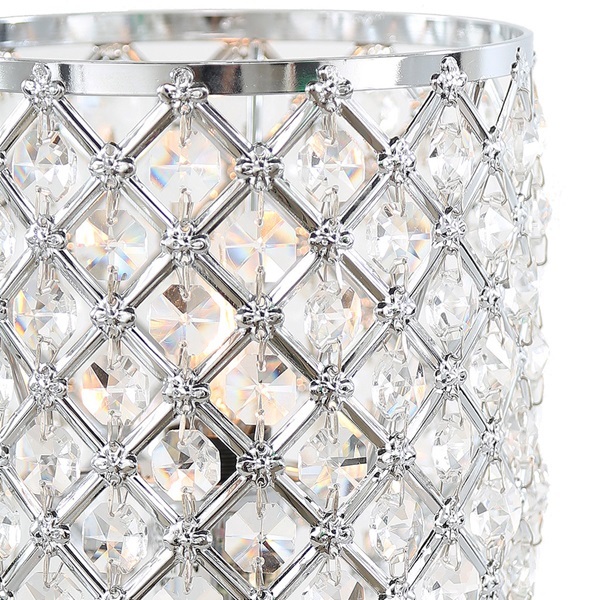 Glam it up! 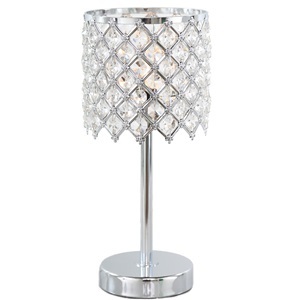 This 13.25"H accent lamp features a multitude of K-9 crystals within a chrome cage to add elegance to your home! 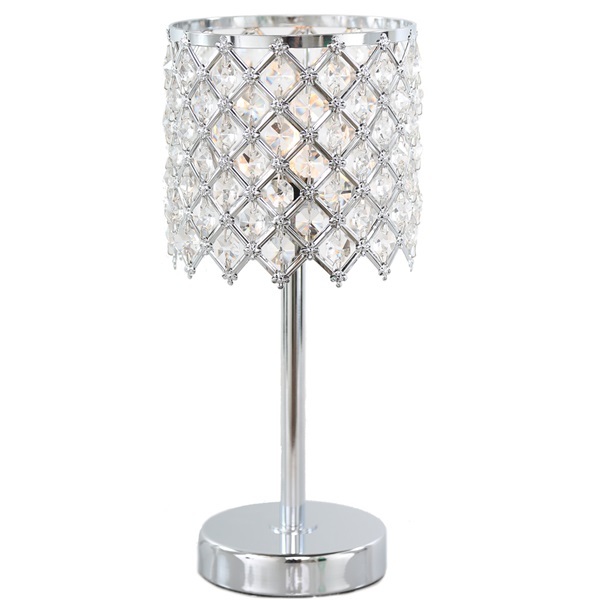 With a metal base, this lamp exudes glamour. 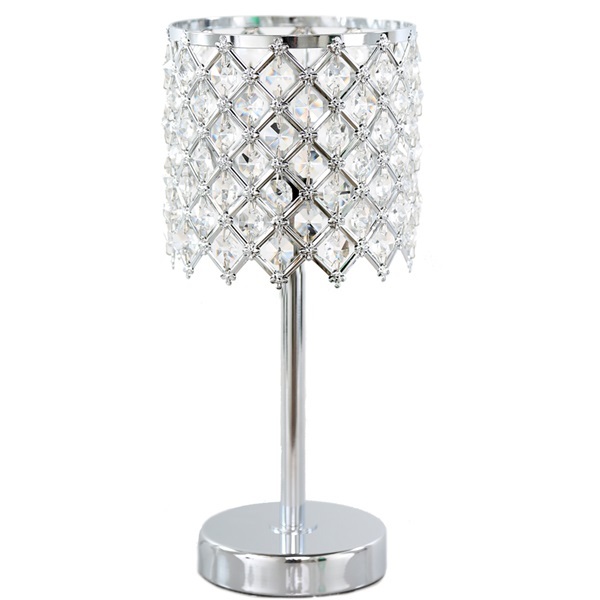 A perfect addition for any home! Copyright 2019 River of Goods. All Rights Reserved.